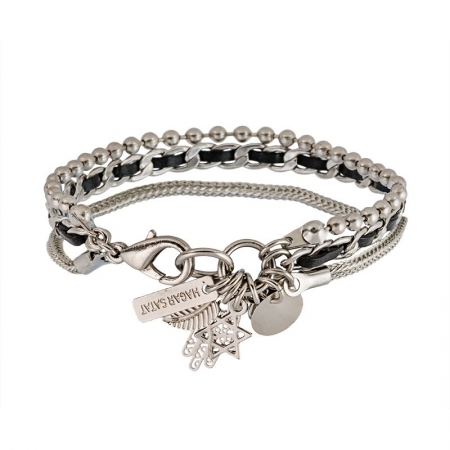 Charming bracelet from the Galactic collection. 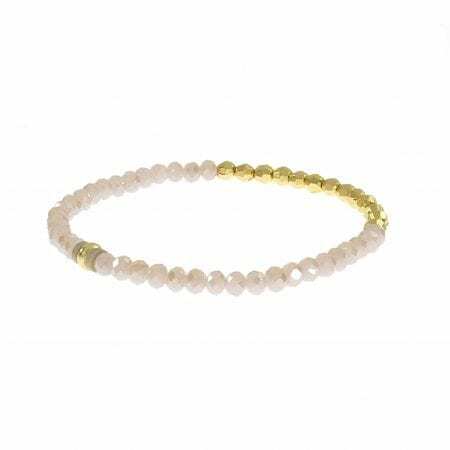 Small sparkling metal beads in 24 karat gold plating and high quality crystal beads, threaded on silicone wire to create a fun, casual and impressive bracelet. 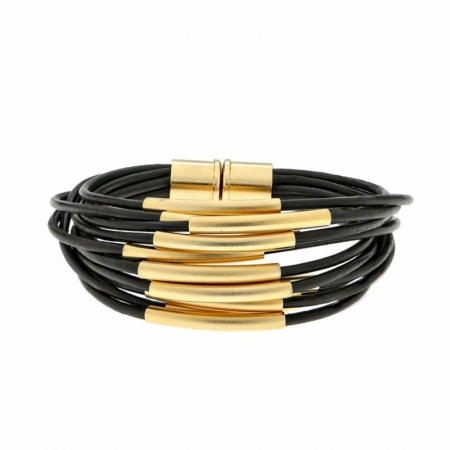 Great to combine with other bracelets. Easy to wear.